Camper caravan, a mobile home in times when we park in nature. People intend to travel in the summer. Some like a city on the beach, others like to enjoy time in a remote lake. Different location, different landscape, and a different vibe. Sleeping under the sky in the wild nature is entertaining, not to mention a great fun. During the day, we fish, sail, and hike, but in the night we enjoy hanging around our camp, talk, eat, and have some good time. It is the feeling of freedom and having a good time, and the Lehigh Valley offers lots of attractions to have a good time. We also look for the comfort to feel at home in our Camper Van, parking in nature. 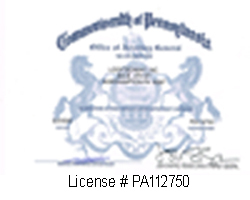 Camper Caravan Lockout Service in Bethlehem, Allentown, and Easton PA. When you think about camper caravan lockout service in Bethlehem, Eston, and Allentown, you think about LockTech24/7. Not just we provide camper caravan lockout service, but we provide all lockout services. This includes automotive lockout service, residential lockout service, and commercial lockout service. Are you locked out of your camper van? It’s not a big deal! You can easily go back on your vacation soon after you call us! Our auto locksmith specialist can easily determine the way to unlock your camper van. 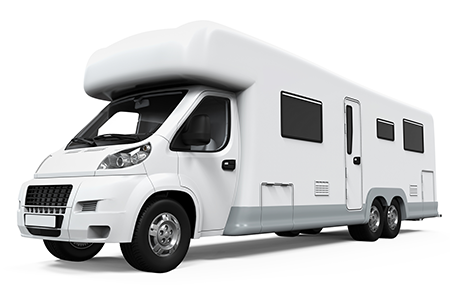 It doesn’t matter what brand and model of camper caravan are you driving. It also no matter what year is it, new or old, we can help! Whether you call it a camper caravan or a travel trailer, there is no doubt we can unlock it for your in no time. Don’t feel like you are in the wild, but you can definitely feel like you can control on your camper caravan after calling us. LockTech24/7 RV and Camper Van lockout specialists are only one phone call away. In addition to our 24-7 emergency RV lockout service, we’re also able to cut a new key to your RV ignition, driver door, as well as passenger door. Not only we can cut auto keys, but we can also program transponder car keys, as well as cutting high-security laser cut automotive keys. 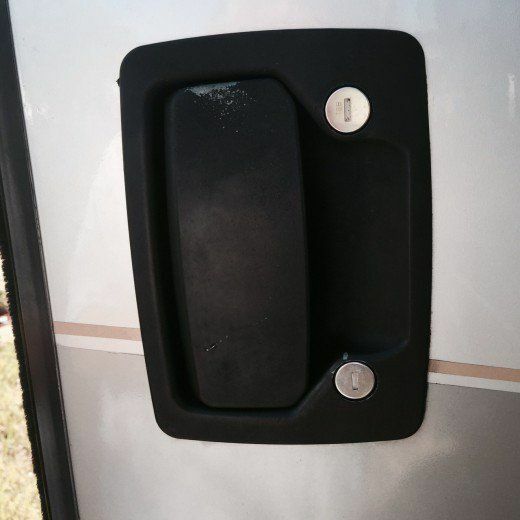 With this in mind, don’t hesitate to call us anytime that a problem has arisen concerning your RV lockout, as well as RV lock and key. This list is a look at the most popular manufacturers of camper caravan and travel trailers. Considering the models they make, and how well they serve us, camper caravans get improved every year.